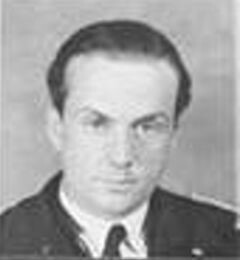 Bernadelli, 2 days 14-15 May, 1945. Mosely located the sub and attacked for two hours, again without result. 15 miles south of Cape Race, Newfoundland. and that Bernadelli set a course to the Azores Islands and, indirectly, Europe. Hampshire, arriving that same afternoon. US soil, etc. see https://www.youtube.com/watch?v=RFPpRIZNR18. over the screws, with 5 officers below decks, all under heavy guard. terrorized the eastern seaboard for years, particularly in early 1942.
rough position 42°30’N / 69°27’W (Waller) (69.27W according to Niestle). the USS Penguin with U-805 in tow set off for the sinking site. 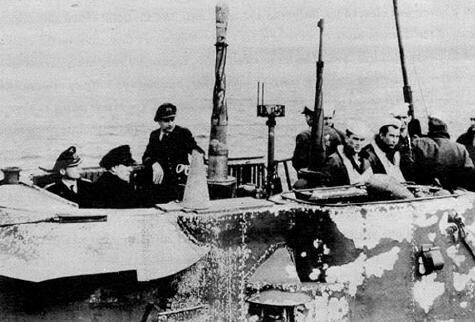 submarines made the rendezvous and at 8:46 AM on 8 February U-805 was cast off. of personal effects from POWs by US military and government personnel, see http://www.uboatarchive.net/U-873.htm. Waller, Derek, Private correspondence, October 2015. U-1228 under Friedrich-Wilhelm Marienfeld surrendered in NH 17 May 1945, sunk 37nm NE of Provincetown Mass.